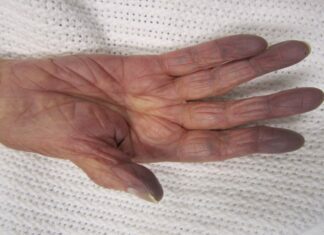 Cyanosis is bluish coloration of skin or mucosa, it is easy to spot, but differential diagnosis, History and Examination are very important. 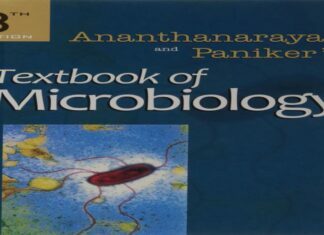 Read the causes, differential diagnosis, history taking, Examination and Investigations of Cyanosis, be it Central or Peripheral. 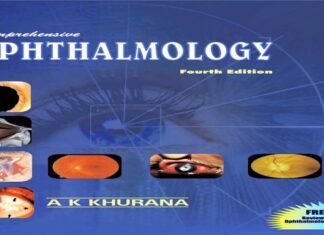 Download Khurana Ophthalmology PDF Book 4th Edition for Free for Third Year MBBS here. Get your PDF Version right now! The eBook has provides the deep insights to anatomy and diseases of Eye with super illustrations and clinical approach to the patient. 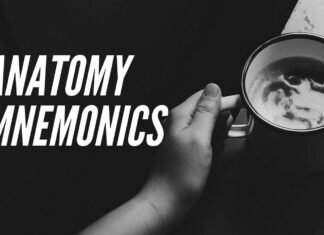 All the Anatomy Mnemonics you will ever need for your first year MBBS as a medical student. These include Upper limb, Lower limb, Thorax and Head & Neck Mnemonics. 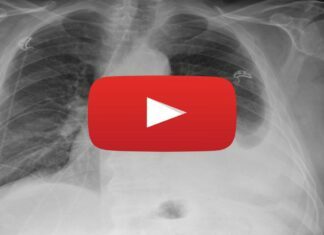 Check out this short explanatory video explaining Pathophysiology of Emphysema (COPD). 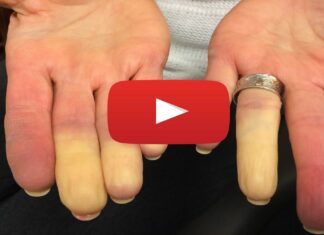 Check out this video that shows how Raynaud's Phenomenon appears in a patient! Check out this short video explaining Neonatal Reflexes in Newborn Babies.